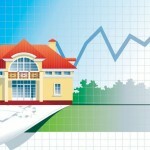 Although we didn’t see the record breaking sales numbers of June, July had plenty of positive news for market watchers. However, just as we discussed last month, pricing is one important exception to July’s positive results. No doubt much will be made of that by the housing doom folks, but we all know that pricing is a trailing indicator that is not always indicative of current or future market conditions. According to the current ARMLS data, 8,522 homes closed during July across all areas and types. This is 19.4% below the 10,568 we are measuring today for June. This dip between June and July is a normal seasonal effect. The key comparison to make is with July 2010. Here we are up 23.3% compared with 6,911 a clear sign that the market is healthier today than it was last year when we were reporting significant deterioration. Due to the exceptionally large number of short sales in the ARMLS numbers, we experience a lot of “turbulence” in these sales numbers and they continue to change for many weeks after the end of the month. On July 2 last month, ARMLS data suggested June 2011 had 3,057 short sales and pre-foreclosures across Greater Phoenix but this number is now measured at 2,481. The flexmls system automatically closes pending transactions when their Close of Escrow date is reached. Quite often a snag occurs in real life and a sale fails to close when expected and has to be manually reversed later. 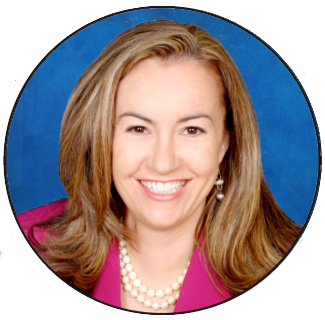 This is far more likely to happen with short sales than other types because of the large number of approvals and documents needed to successfully close escrow. The 19% short sale drop-out rate for June is the highest we’ve seen and is unlikely to be repeated in July’s numbers, but please treat all flexmls reports with caution due to this effect. Pending Listings: 11,491 on August 1, down 6% from 12,224 on July 1, but up 17% compared with August 1, 2010. 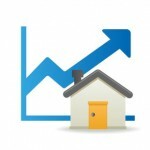 Active Listings: 27,787 in August down 3.6% from 28,837 in July, and down 34.6% compared with August 2010. Listing Success Rate: 74.4% on August 1 which compares favorably with 73.5% on July 1 and very favorably with 58.5% on August 1, 2010. In a normal year supply starts to increase from the beginning of July, so that 3.6% decline in active listings is a positive sign. Because of the lower monthly sales rate in July, the average months of supply has edged up from 2.9 to 3.0 months, but this is well below normal. The average months of supply for the last ten years is 5.8 months. A less volatile way to measure inventory is to use the average days inventory method (divide active listings by the annual sales rate) as this largely eliminates seasonal effects. Here we are seeing 105 days of inventory, improving from the 110 we measured last month and the lowest number of days of inventory since February 2006. The average days inventory since January 2001 is 174, so we have a significant under-supply of homes for sale through ARMLS. Supply continues to drop while demand remains relatively strong. However that demand is not evenly distributed across the price ranges. In the last month we have seen the market strengthen at the low end while losing a lot of momentum at the middle and high end. Compared with July 2010, this month saw dramatic sales growth for single family homes below $100,000 but above that figure the picture is mixed. A few ranges performed fairly well, notably $100K->$125K, $175K->$200K, $400K->$500K and $1.5M->$2M, but there was a huge hole at the very top end of the market. Last year, we had eleven closed sales over $3,000,000 during July and this July we have just one. Sales volumes were also down between $225K and $400K and between $600K and $1.5M. As you can imagine, an increase in the volumes under $100,000 pulls the average sales price and the average sales price per sq. ft. down substantially. The sales weakness in the higher range exacerbates this. However all that buying at the low end has caused the median sales price to remain steady as it has barely changed over the last seven months. As is normal when a market is attempting to recover from a long and disastrous plunge, there are plenty of conflicting signals. It seems to me that although the supply/demand imbalance is becoming extreme, demand from investors alone is unlikely to sustain a significant upward price movement. We may have to wait until the general public realizes the degree to which the reality and perception of the supply picture have diverged, so that fear of missing out on a bargain overcomes the fear of prices dropping yet further. There are still many sources claiming that a “new tidal wave of foreclosures” is going to hit the Phoenix area. From the data that the Cromford Report collects, the “new tidal wave of foreclosures” claim seems to be very unlikely in Maricopa County. Despite a busy final week in July, the trustees of Maricopa County only issued 4,194 new notices of which 4,015 were residential. This compares with 8,140 in total and 7,802 residential for July last year. Foreclosure notices are down 48% to the lowest level since December 2007. As for actual trustee sales, we had 3,330 in July of which 3,176 were residential. This is 31% down from July last year and 36% below March this year. The trend is obvious and strongly downward and it seems we are about 75% of the way through the foreclosure tsunami of 2007-2012. This observation is only made about Maricopa County and is probably not true elsewhere, especially in states like Florida that use a judicial foreclosure process. 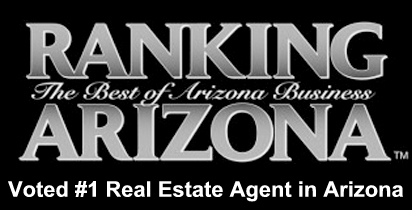 Please contact me if you have any questions about Scottsdale real estate. 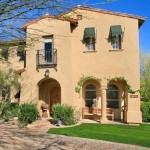 I specialize in Scottsdale homes for sale including Desert Highlands, Desert Mountain and Estancia homes. 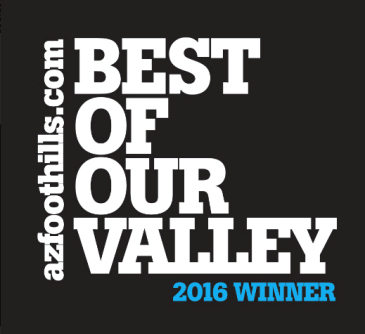 Call me at (800) 300-0263 to schedule a showing of any Scottsdale homes for sale. 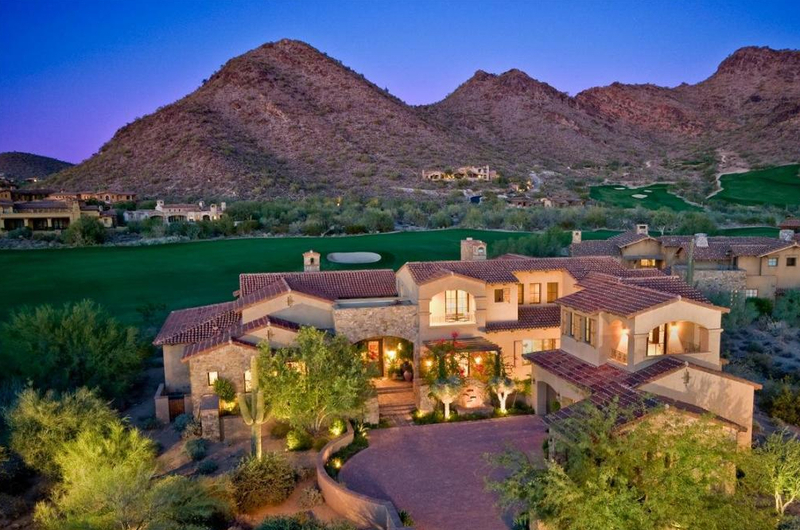 I would be happy to personally show you any homes in Scottsdale.